The following KZN-bred horses consigned to the National 2YO Sale, taking place next month from 17-18 August at the TBA Complex, (except for those highlighted in bold italics which are not registered), are registered with the KZN Breeders Premium Scheme and therefore qualify for the added incentive of running on KZN Breeders Race Day including the Million Mile – a day that sees R2,6 million up for grabs for the winning and placed connections. 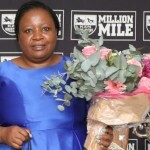 Bloodstock South Africa are also offering a lucrative ‘carrot’ for buyers, with 2017 sales graduates grabbing an additional R40 000 in stakes when winning their Maiden Juvenile Plate. 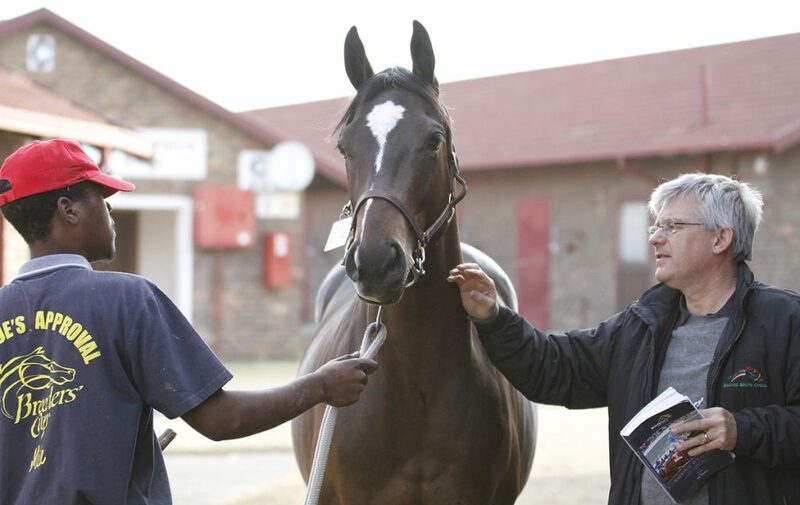 The National 2YO Sale has produced amongst others KZN-breds Gr1 winner and Equus Champion Sprinter Talktothestars, as well as the recent Million Mile winner, Gr1 aimed Matador Man and international globe-trotting multiple Group Winner The Apache who was famously purchased for R80 000 and earned in excess of R17 million – all three horses mentioned bred by Scott Bros. The Apache is represented on this sale by four 2YO’s consigned by Rosedene Stud. First season sires represented include Redoute’s Promise from Bush Hill Stud – the first son of Australian super sire Redoute’s Choice to retire to stud in South Africa. 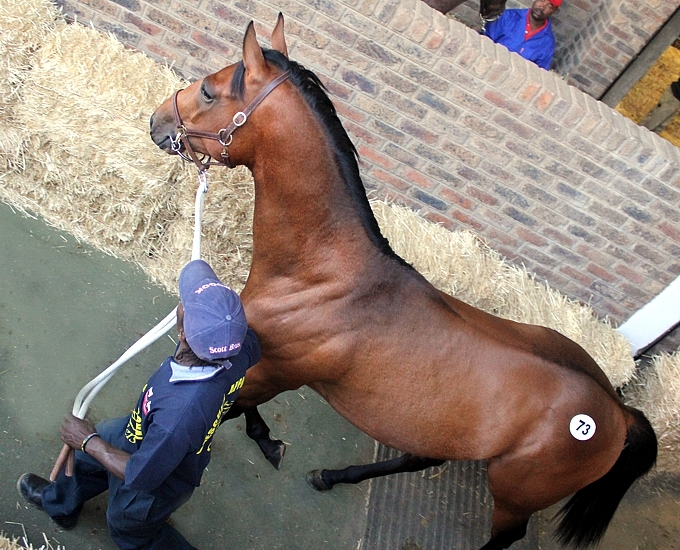 His first and only yearling sold this year for R110 000 to John Freeman at the KZN Yearling Sale. He has seven 2YO’s available at this auction, including a Bush Hill-bred half-brother to 3-time winner, Big Si, as Lot 323. Piemonte consign Aldo (Lot 242), a half-brother to the smart juvenile Toreador colt Filippo out of Var speed queen Wishful Eye – a filly that beat Val De Ra. Filippo has won and placed from three of his four starts. The other to attract attention is of course Noble Tune – the leading freshman sire of the KZN Yearling Sale and selling for a top price at Nationals of R350 000, he has four horses on offer including a Piemonte-bred half-sister (Lot 284 Abelie) to six-time winner Amazing Strike, the latter also Gr2 placed. 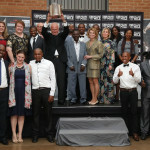 Noble Tune impressed at the May National Yearling Sale, selling six yearlings for an impressive average of R223 000 each. 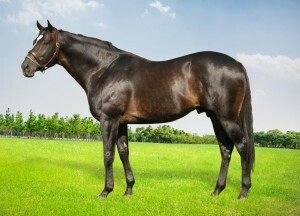 Others to turn heads will be the ever consistent Toreador – who has produced dual Gr1 winner Bull Valley this season. Getting Black Type in almost every single one of his crops at stud, Toreador who stands at Bush Hill Stud will have four two year olds on offer. Spring Valley bring a Toreador colt Galinga (Lot 401) a first foal for a half-sister to Gr1 winner, Exhilaration. 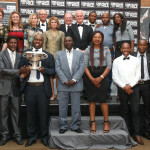 This is the immediate family of the brilliant Wendywood, Malteme, Bezanova and Gr1 Vodacom Durban July winner, Power King. Amongst the Black Type producing mares, Lots 18 Playhouse Mouse, Lot 23 Born A Bully and Lot 366 Sweet Empress attract attention. Lot 18 from Bush Hill Stud is a Curved Ball half-brother to Gr2 winner The Mouseketeer, Lt Jerry Mouse and Weiho Marwing’s 5-time winner, Aramouse. Lot 23 is a Eightfold Path half-brother to Gr3 winner The Plunderer, bred and consigned by Clifton Stud. Lot 366, a filly by Curved Ball is a half-sister to Gr2 winner Tales Of Bravery, as well as Gr3 placed Secret Warning – from the exceptional family of Gypsy’s Warning, Romany Prince, Queen Forever and Surabi. 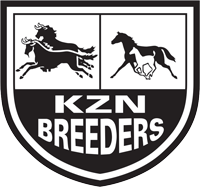 KZN-breds will be easily identified by stable door posters and KZN hip stickers in the auction ring.